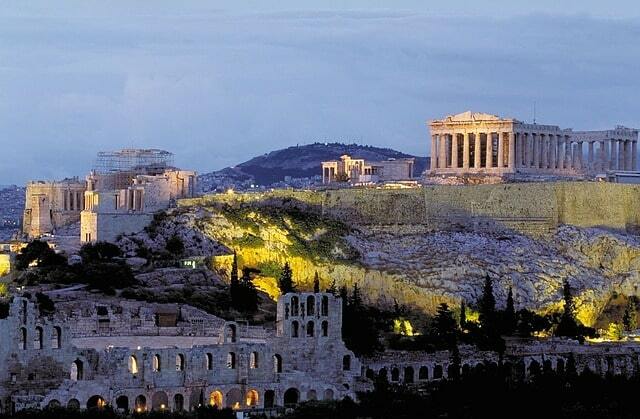 In prosperous times and times of challenge, Greece remains a top destination for many of the world’s avid travelers. When you’ve decided that it’s the right time to visit Greece, you’ll need some local advice. 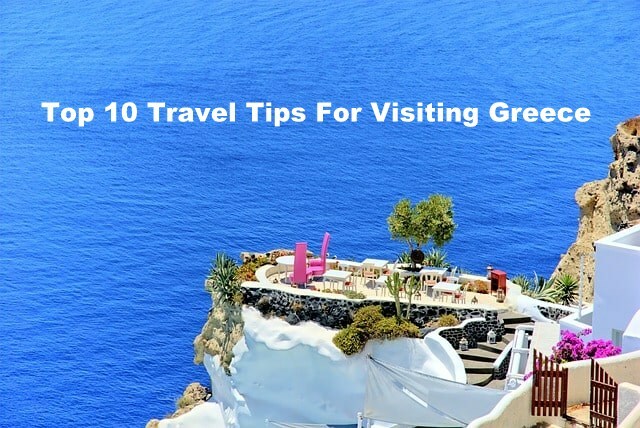 Here are our top 10 travel tips for Greece that every tourist should take advantage of. If you have been following the news lately, you might have noticed that Greece have been in the news for all the wrong reasons. 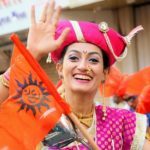 From financial crisis to immigration issues, increasing unemployment to water pollution, its status as the preferred tourist destination has slipped. 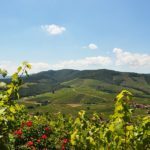 If Greece’s white sandy beaches, mountains, hospitable people and great food still attracts you, then you should us our Greece travel tips to start planning your visit. In Greece, cash is king. Don’t expect the same liberty you have in other European countries in Greece. The economic crisis has made things worse. Make sure you have enough money in your wallet when you visit Greece otherwise, you will be in trouble. Finding ATMs won’t be a problem in major cities but if you are on one of those islands that is not quite as famous, you might struggle to find an ATM there. What’s worse is that many restaurants on such islands don’t even accept credit cards. Thankfully, credit cards are accepted in shopping malls, supermarkets and restaurants that are located in crowded places. Remember Greece has not been adapted for people with disabilities. If you want to take a person with special needs with you on a tour or cruise, it is highly recommended that you plan ahead and book a cabin for that person and make all the necessary arrangement before landing in Greece. When visiting islands, choose flat islands as other islands won’t have suitable facilities for mobility challenged travellers. Just like any other tourist destination in the world, the earlier you book your tickets and hotel, the lesser you will have to pay for them. Book your airline tickets and hotel well in advance to save some money. Similarly, book your spot well in advance on ferries as it can get very crowded during the peak season and you might not get the spot if you try to book it at the eleventh hour. Peak season starts from mid of July and lasts till the end of August. Make sure to travel to Greece in off season as the prices for everything rises exponentially during the peak season. 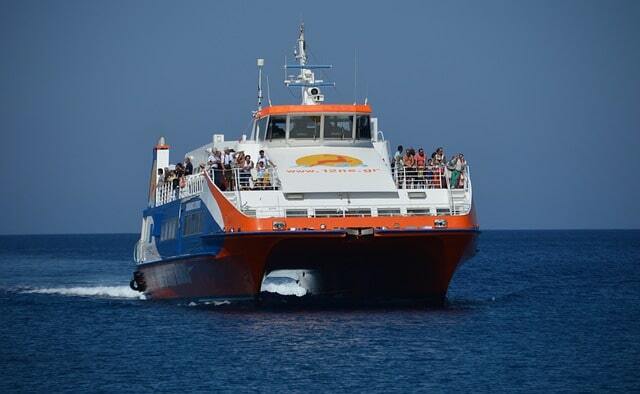 Moreover, you will see crowds everywhere because Greeks are on their holidays during that time as well. Add to that the number of tourists visiting the area, and you get a chock-a-block situation. In addition to this, the weather is also scorching hot during this period. The best time to visit Greece is in September or early October. There are few tourists and weather is also pleasant. Adopt the eating and drinking habits of locals and your bank account might thank you for that. Most Greeks like to have their dinner after 10 pm so make sure to reach the local restaurants before that time and get out when others are coming in. Choose restaurants that locals dine in and you will get the best value for your money. The food quality and taste will be much better and the affordable prices makes the deal sweeter. Gone are the days when island hopping was a preferred choice for tourists visiting Greece. Today, most tourists would stick to a few islands and enjoy their vacations there. You should hold the middle ground and choose a group of islands that are near to one another and hop on to one island to another with ferry service. With so many ferry services out there, you can get a good deal due to increasing competition. 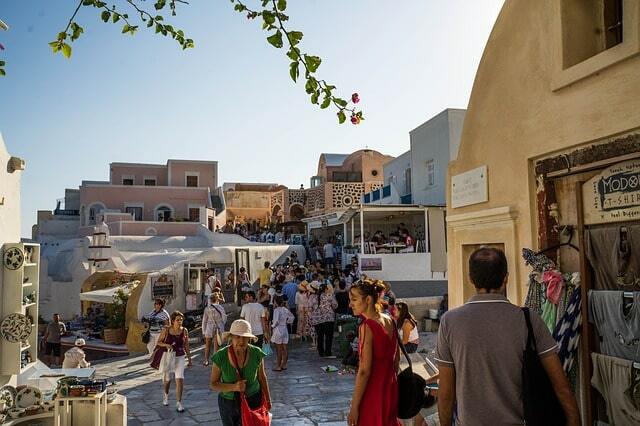 Greece is famous for its islands but that does not mean that you should ignore its mainland. Don’t get me wrong, Greece mainland has lot more to offer to tourists. From Pindos mountain ranges in the north to beautiful beaches in the west. Greece mainland is dotted with architectural sites. Commuting across cities and towns is not an issue either thanks to the extensive bus network. Greeks value their culture more than anything else and as a tourist you not only have to understand that but also respect it. Although, the younger population is mostly modern, the majority of older people are still very conservative. Churches still enjoy great influence on the older population. Avoid breaking the cultural norms such as visiting a church or a public place in shorts or tank tops. Punctuality is a word that is not present in the Greek dictionary, so it is considered normal to be late. Greeks usually prefers to avoid completing tasks in a hurry. 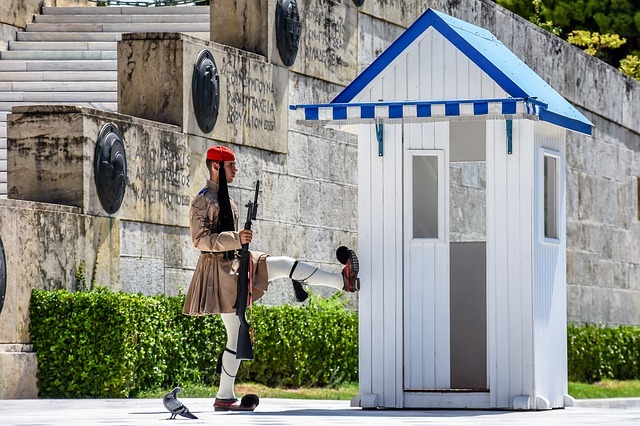 Despite a ban on smoking outdoors and government’s efforts to curb this bad habit, stats suggest that around 50% of Greeks smoke. Don’t be surprised to find people smoking cigarettes in cafes and restaurants as it is quite common. 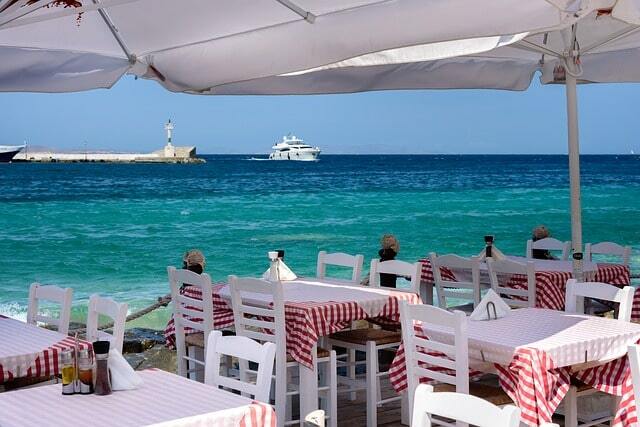 Many new eateries are enforcing the ban but you will still find some Greeks smoking outdoors. You have no choice but to bear it. Ever heard the maxim that if you ask Greeks how to get somewhere, you will get five different answers. It is better to rely on technology such as Google maps to get from one place to another instead of asking locals about directions. Follow all the rules while driving such as fastening your seat belt and wearing a helmet if you are riding a bike or cycle. Beware, Greeks are aggressive drivers so following the rules is important for your own wellbeing and safety. Many drivers will overtake you and bike riders will perform zig zag moves and stunts on the roads so be ready to face this challenge. 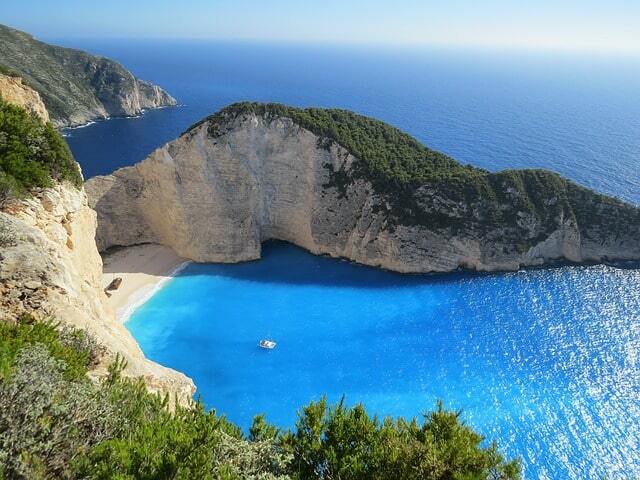 Which travel tip for Greece have helped you the most? Feel free to share it with us in the comments section below. About The Author: Irfan is a marketing manager for DayOutDubai and explore world during traveling & spend time among other things.